If you're an AT&T Galaxy S III user, today it's your turn to get a minor OTA that in addition to bringing a new radio (UCLG1), removes local (on-device) search options. We saw it on the Sprint version a few days back, disguised as a Google "security update". We appreciate the new modem, anything to make the phone work better as a phone is welcome. We also know why Samsung is removing the search options, but part of us wishes they would wait until they had to do it instead of playing the game we all hate with Apple and their lawyers. In either case, if you take the OTA chances are an older version of the searchbar app will get universal search back for you. Keep an eye on the guys and gals in the AT&T Galaxy S III forums and see what they can figure out. 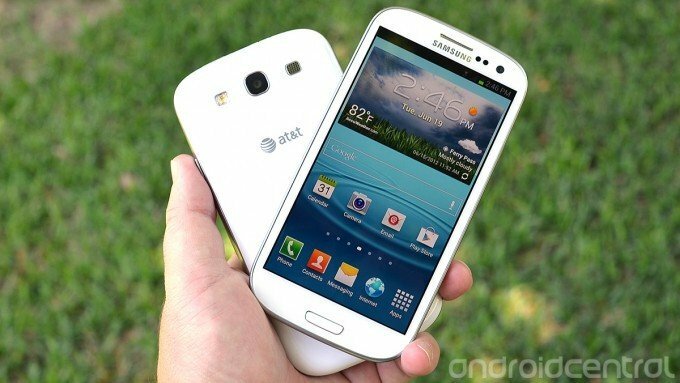 Source: AT&T Galaxy S III forums. Thanks, CarlGalgano!